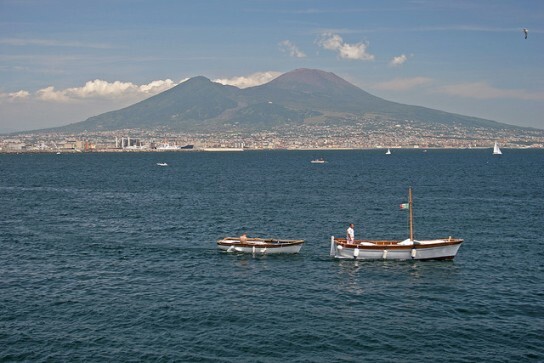 Discover the charms of Naples, the capital of the region of Campania. Known for its chaotic traffic, world famous pizza and vibrant street life, Naples can be intimidating for the first time visitor. This city has so much life, energy, history to offer to travelers who take the time to discover its many charms and get under its sometimes gritty exterior. One of Italy’s largest cities, the metropolitan area of Naples stretches out along the Bay of Naples beneath the ever-watchful presence of the volcano Mt. Vesuvius. This fertile region of southern Italy with its rocky coastlines and famously blue water has been praised for its beauty since ancient times. The Greeks sailed the seas and founded colonies in the area, including the town of Neapolis that would one day become Naples. The Romans adored this area as well, building trading towns and pleasure villas along the shoreline. We know much about the daily life of Romans in the Naples area due to the well-preserved ruins of towns such as Pompeii and Herculaneum, frozen in time by the destructive eruption of Mt. Vesuvius in 79 AD. 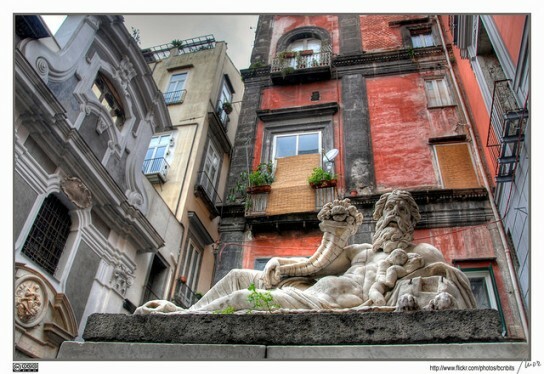 The history of Naples is a wild ride through kingdoms and duchies ruled by Normans, the French and the Spanish, all of which has created a unique blend of architectural and artistic styles in the city. 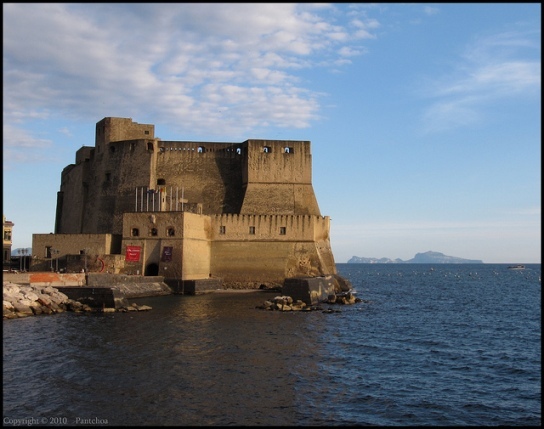 Along the seafront and high above the city you’ll spot castles that were built to defend Naples from its next attackers. The Castel Nuovo, also called the Maschio Angioino, was a castle fortress built in the 13th century by the ruling King Charles I of Anjou. 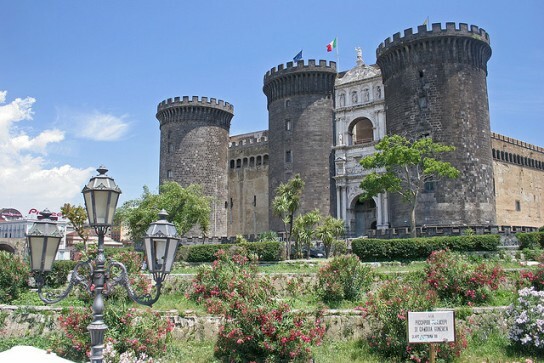 You can visit the Castel Nuovo, which is one of the many important sights in the historic center of Naples. Nearby see the 17th-century Royal Palace, the grand Piazza Plebiscito, have a delicious hazelnut cream espresso at the historic Caffè Gambrinus and shop at the glass and metal domed 19th-century Galleria Umberto I.
Naples has a wonderfully vibrant historic center, which is one of the largest in Europe. From the seafront, follow the narrow streets into the centro storico to the famous street Spaccanapoli, an ancient street that literally means “split Naples.” Here you’ll find the chaotic streets scenes with street vendors, colorful architecture, scooters zipping by and laundry flapping in the breeze that Naples is famous for. For a respite from the busy streets, just step inside one of the many churches in the historic center. The little Largo del Corpo di Nilo is just along Spaccanapoli, and there you’ll find a Roman statue of Nile reclining, just one of the traces of ancient Neapolis tucked into the modern city. While exploring the historic center, you’ll want to visit the Duomo dedicated to San Gennaro, the Gothic church of Santa Chiara along with its cloister and museum, the Cappella Sansevero with Giuseppe Sanmartino’s moving sculptural portrayal of The Veiled Christ, and the National Archaeological Museum not far from the historic center. In the hills above the centro storico of Naples is the Vomero district, which is accessible via funicular trains. For a bird’s eye view over the city and the entire Bay of Naples, explore the quiet residential neighborhoods around the Certosa and Museum of San Martino and the nearby Castel Sant’Elmo. On a clear day you’ll be treated to views of the Sorrento Penninsula stretching out into the Mediterranean Sea. Some of the most charming and peaceful spots in Naples are along the waterfront. Visit one of the city’s fabled castles, the Castel dell’Ovo, or “the egg castle,” near the Santa Lucia district. The castle earned its rather strange name from a legend that tells of how the castle was built atop an egg placed in a spot by the poet Virgil. The legend says that as long as the egg remains unbroken the city of Naples is safe, but if the egg breaks the city will fall. Let’s hope it’s a strong egg! From the top of the castle you’ll spot a fine view of the island of Capri sitting across the Bay of Naples. Near the castle is the picturesque Borgo Marinario, a small harbor that is home to boats and some popular seaside restaurants. 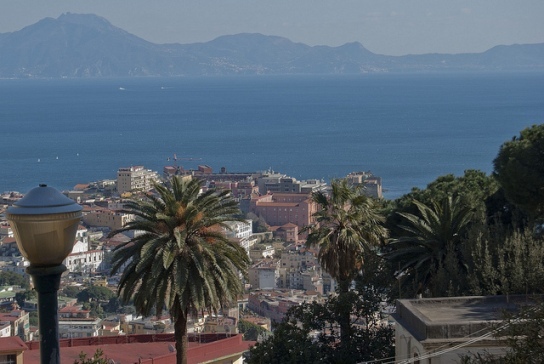 From Santa Lucia you can look across a curve in the bay to see the pretty seaside area of Posillipo. One of Naples’ loveliest areas, Posillipo is a charming area to explore away from tourists and crowds in the historic center of the city. 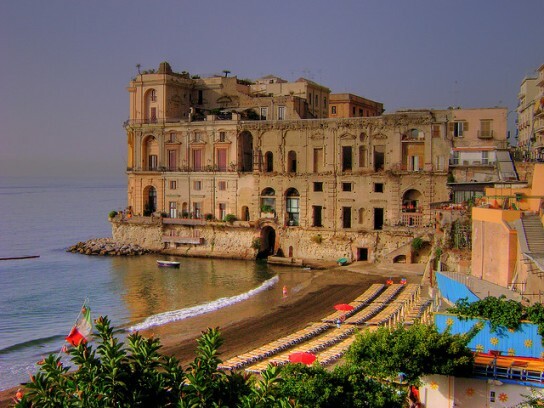 Enjoy a meal seaside of follow the winding and steep roads and staircases up to the top of the Posillipo and Marechiaro neighborhoods for grand views of the Bay of Naples. Naples is a city to enjoy the pleasures of good food, which is surely one of the city’s most popular charms. 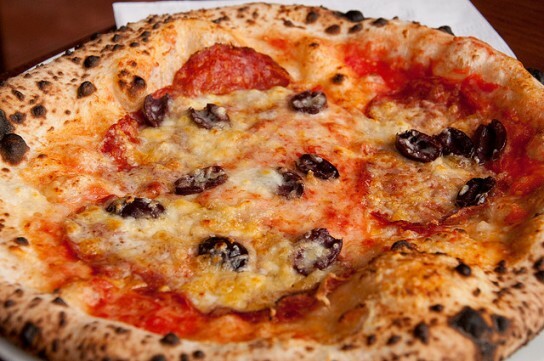 Enjoy a famous Neapolitan pizza or try some of the regional dishes of Campania. Naples will quickly win your heart if you’re ready to love the city’s vibrant and warm personality. 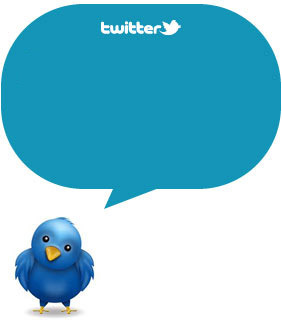 Stay tuned: Subscribe to our RSS, follow us on Twitter and Facebook! !